Two for the price of one! 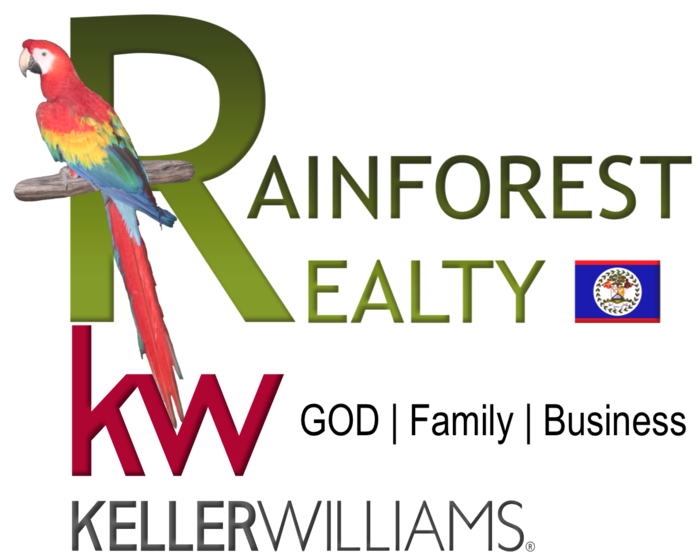 Yes this Garden City property sits on a double lot in the capitol city of Belmopan, Cayo District, Belize. The property is in the heart of the city and only a few minutes walk to Brodies Supermarket, Cardinal Store, several grocery stores, bakeries, restaurants and bars, parks and playground, the Belmopan City Hall, several Government offices, the University of Belize, banks, churches, the fresh [produce market and various places of interest. The property boasts a very large kitchen as the duplex was converted into a single dwelling with 4 bedrooms, 2 baths and a large living room. If the acquisition of a prime property in the heart of Belmopan is of interest to you, then we invite you to take a look at this great deal before its too late. Contact us today to explore your possibility. We look forward to hearing from you soon.